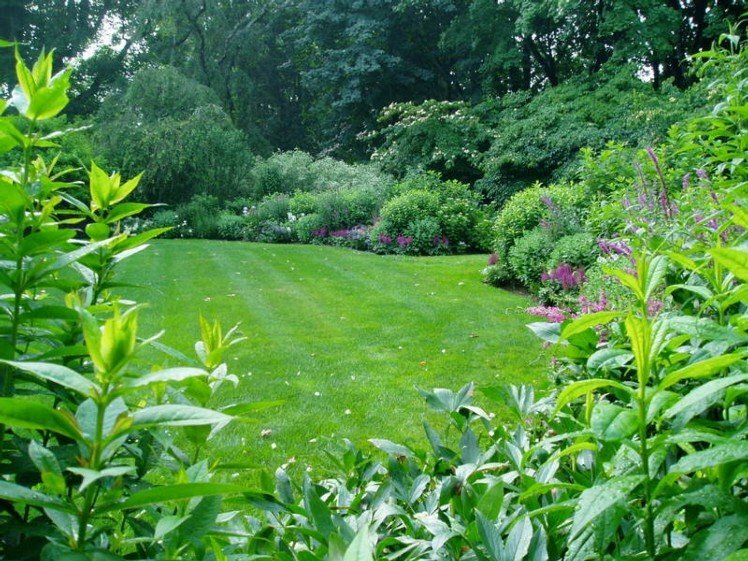 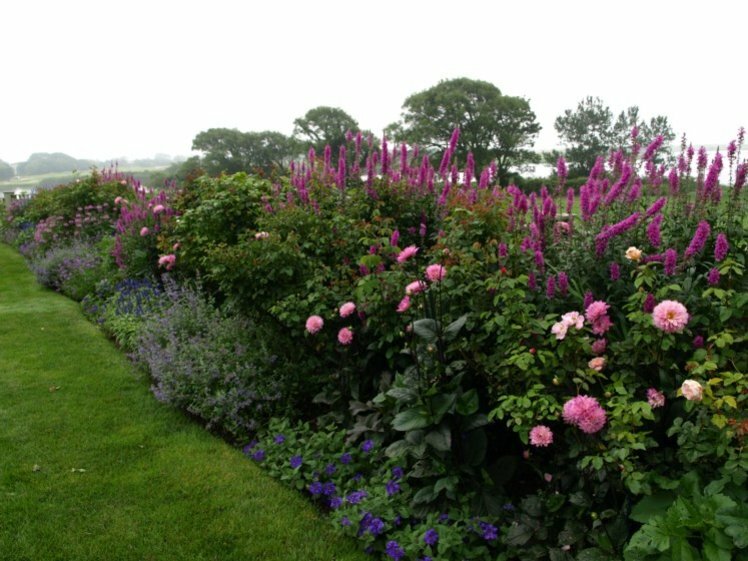 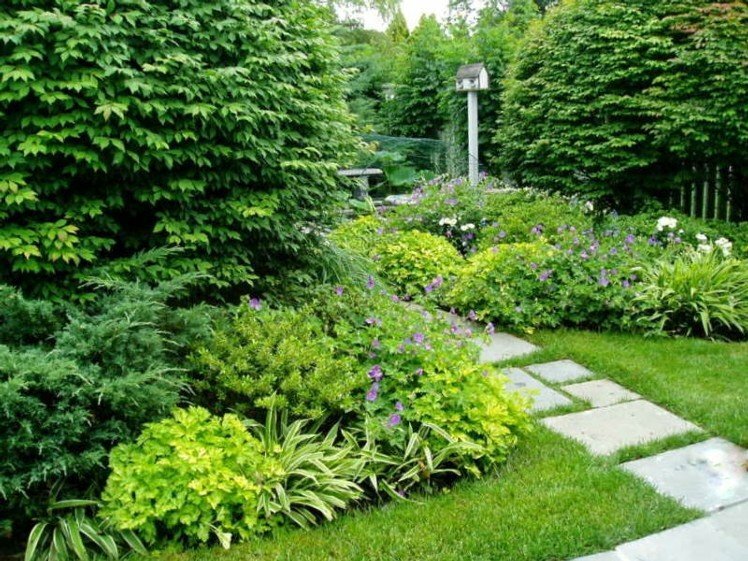 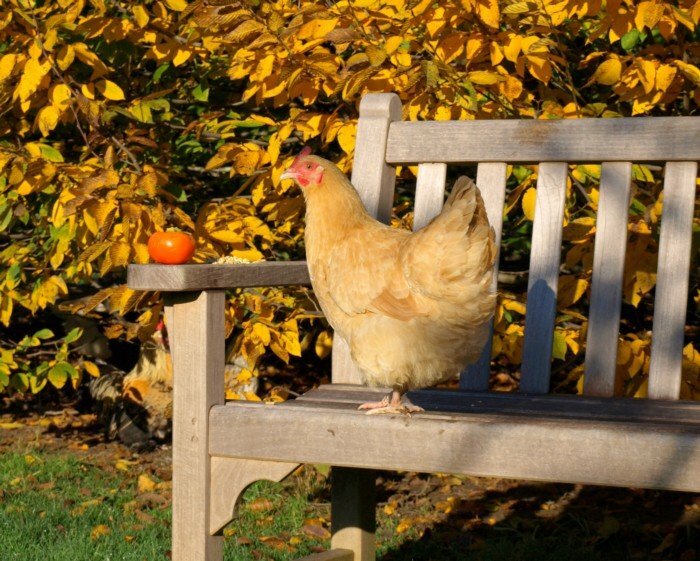 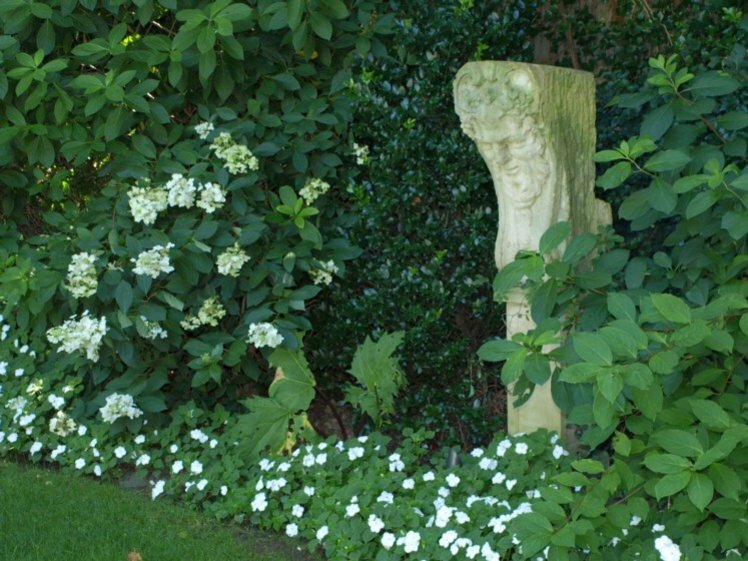 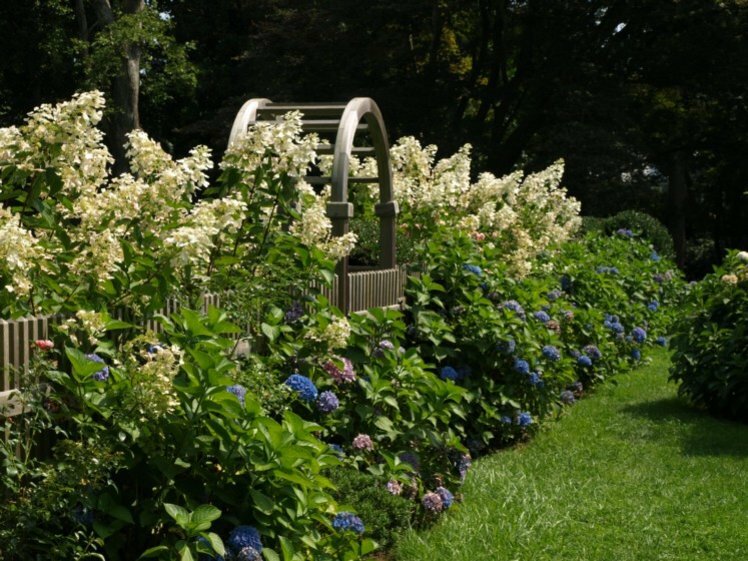 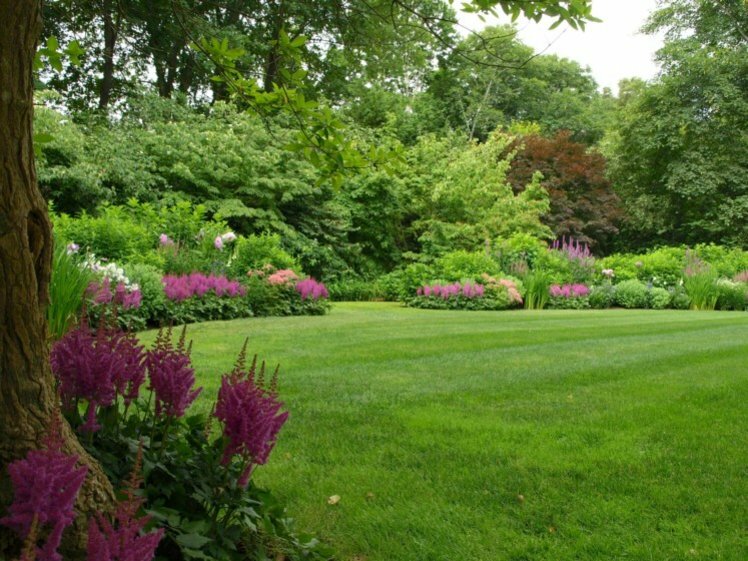 Broadview Gardens, specializing in high-end landscape / garden design, installation and maintenance on the East End of Long Island was founded by Catherine Warren in 2002. 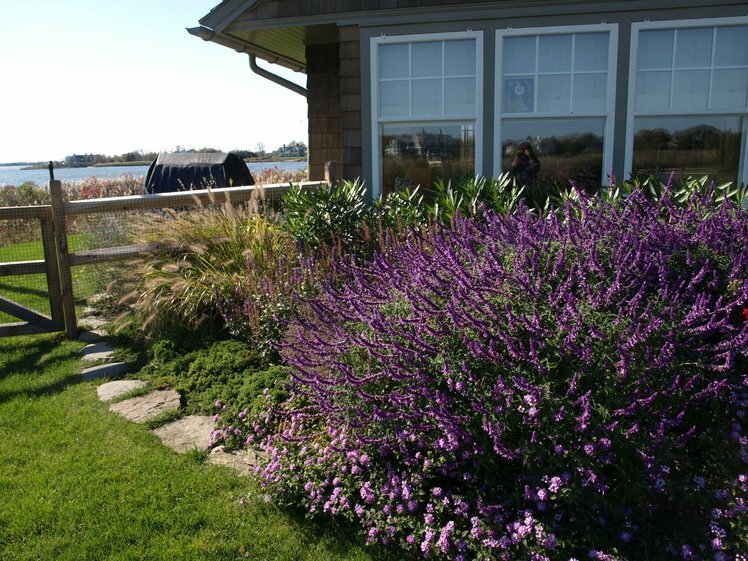 Our crews have extensive experience in creating and caring for estate properties throughout the Hamptons. 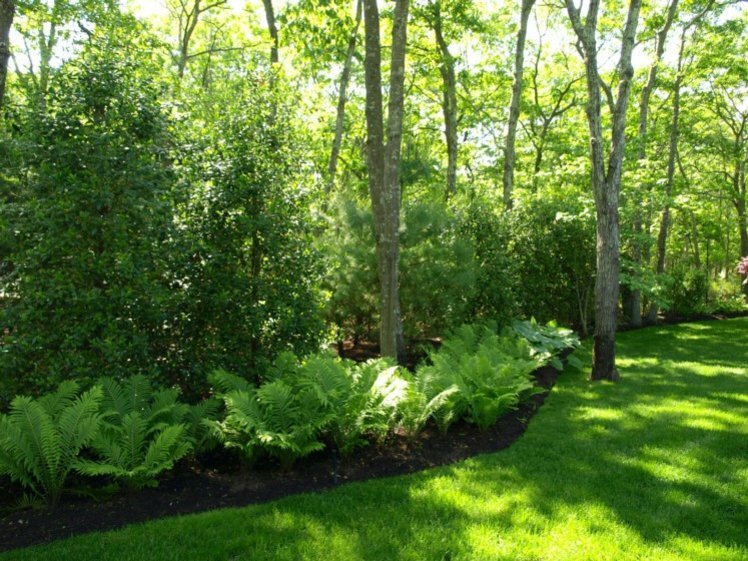 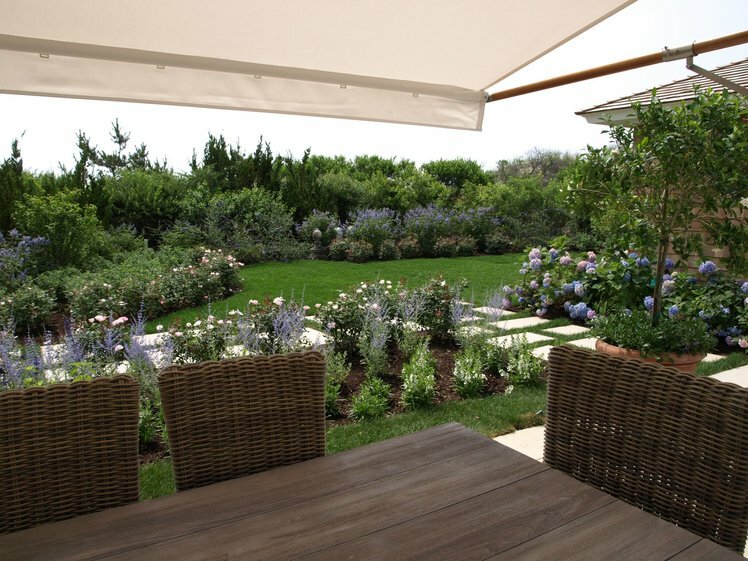 We work closely with our clients and/or their landscape architects to create unique environments from simple kitchen gardens to elaborate landscape plans that suit their needs and requirements. 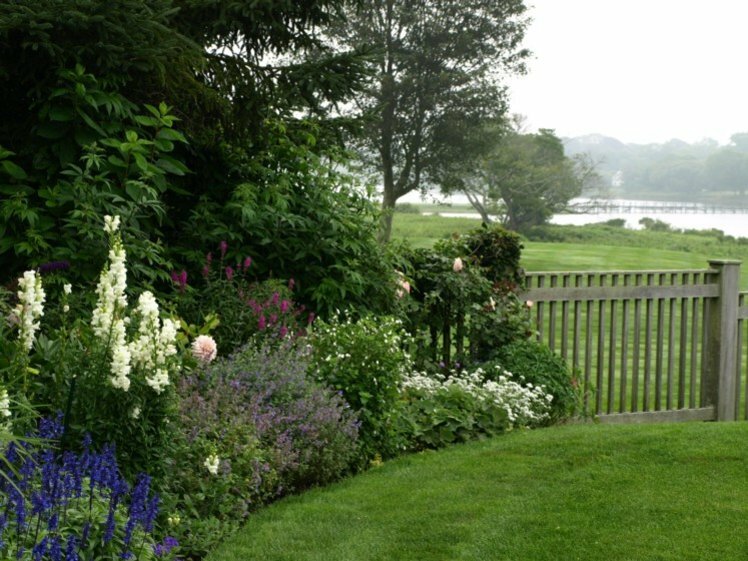 Our greenhouse in Sagaponack offers a variety of products and services including: plant locating, potted plant rentals, retail sales of annuals, perennials, uncommon roses, trees, shrubs and accessories. 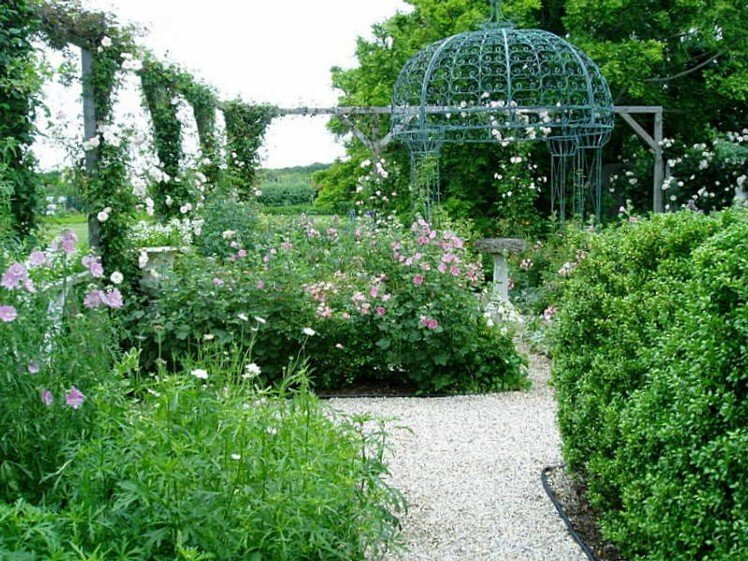 An extensive array of plants for the interior including cut flower, bouquets and special / holiday occasion decorating is also available.